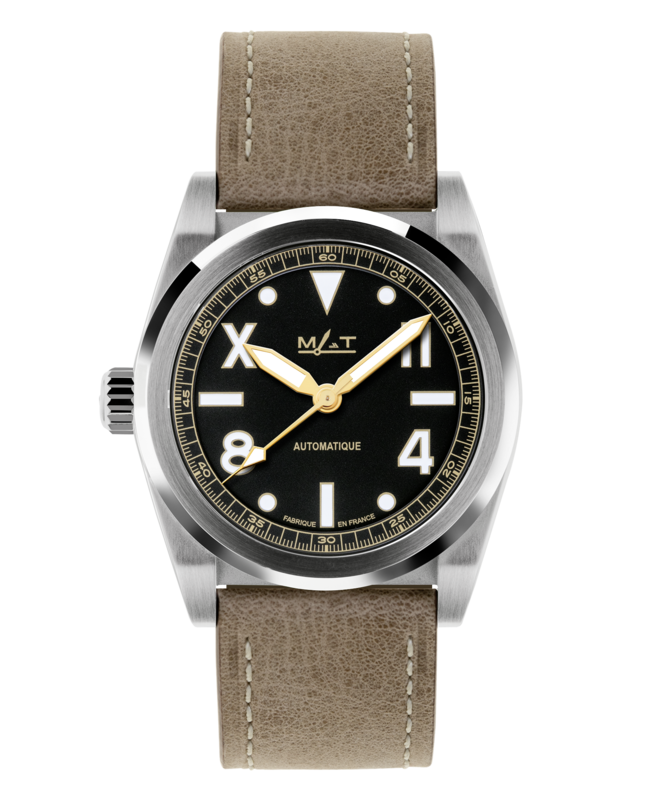 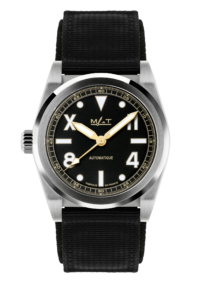 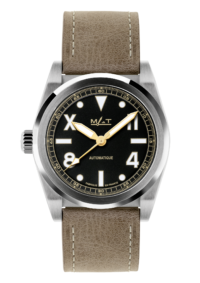 Due to the success of the 39mm High Command line, Matwatches has decided to release a more contemporary model with its 42.5MM diameter. 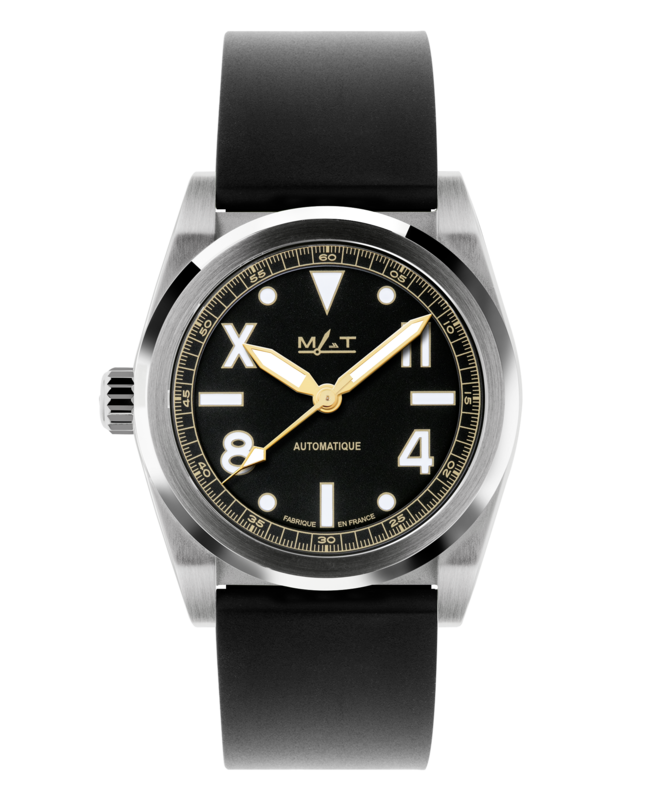 With its more generous and modern dimensions, Matwatches took the opportunity to also strengthen the domed sapphire crystal up to 2.8mm instead of the usual 2mm sapphire of the 39mm line. 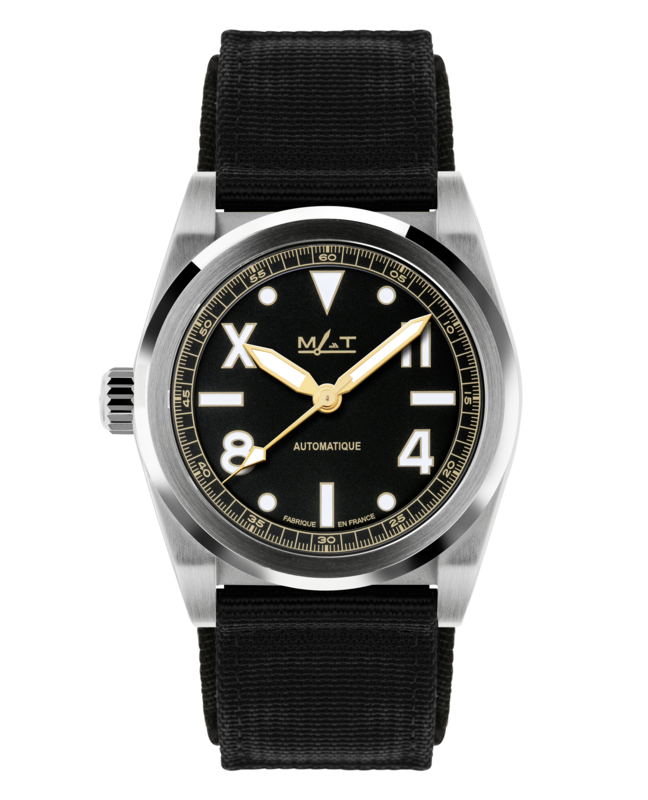 For reference our OPS line with its 44mm diameter is carrying a reinforced 4mm flat sapphire crystal. 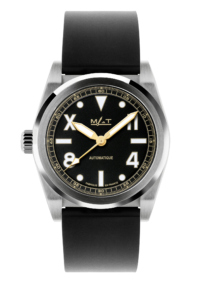 Delivered with 3 interchangeable straps: 1 natural leather strap, 1 black tactical strap and 1 black rubber strap.